office, retail, and industrial properties. SVN CompassRock provides full-spectrum management, leasing, facilities management, accounting, and reporting for office, retail, and industrial investments. The commercial real estate sector is changing rapidly. Today, strategic commercial property management requires a big-picture perspective - and an almost fanatical attention to detail to maximize revenues, manage operational expenses - and deliver a great work environment for tenants. So it makes sense to partner with a company like SVN CompassRock, which brings unbiased and creative solutions and customized plans designed to maximize the long-term value of your asset. We combine our commercial real estate expertise with recognized best practices and a best-in-industry platform to deliver transparent reporting, strategic solutions, and real performance to minimize vacancies, enhance services, and control costs. Our team has managed millions of square feet of commercial space representing low-, mid-, and high-rise office buildings, retail centers, shopping malls, office/warehouse facilities, and industrial properties. We understand first-hand the unique challenges of commercial property asset management and apply a strategic approach to leasing while reducing costs in order to maximize property value. 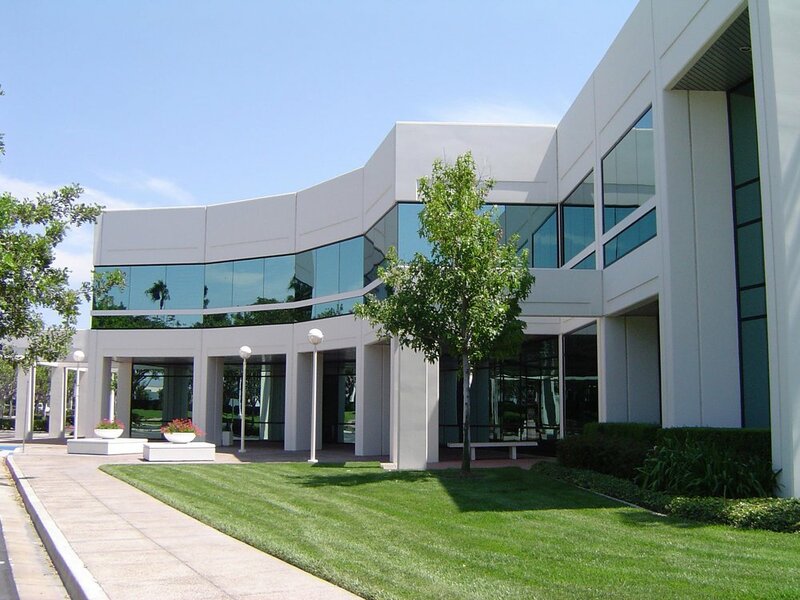 Our commercial property management experience affords us unparalleled relationships with regional and national large footprint office, retail, and industrial tenants. We know that proactive, transparent communication is key to build positive and productive relationships between owners, tenants, and the community. We combine our industry expertise with proven processes to communicate with new and current tenants - and deliver reporting to ownership that is timely, objective and actionable. We all know that the success of your asset comes down to the people who are managing your asset. The SVN CompassRock team includes some of the best commercial property management experts in the country, with experience from lease-ups to repositionings to full-on turnarounds, in both major and secondary markets. You'll find us to be competitive and relentlessly focused on creating value. You can count on the SVN CompassRock team to develop the right strategy for your property. 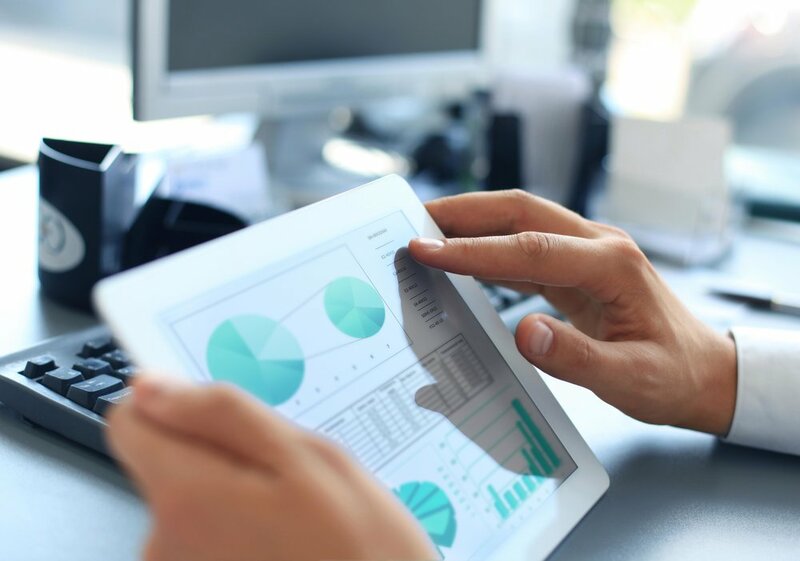 We leverage data with our local expertise to create custom plans that include an operating budget, market analysis, and asset and team assessment. From there, we develop the customer service standards, marketing plans, and maintenance programs designed to improve tenant retention and cash flow. We approach every assignment with the same attention and care we would as if we were its owner. This means aligning your goals and investment strategy with our commercial management expertise to deliver the best results. We act quickly to take advantage of opportunities and snuff out challenges to deliver solid results that exceed our clients’ expectations. We know that the best decisions are made when real-world experience is paired with real-time data. So we've invested in a best-in-industry technology and reporting platform to collect and analyze data, and view key performance indicators in real-time at the push of a button. This allows us to identify obstacles and opportunities and take quick and decisive action, backed by data. At SVN CompassRock, we love a challenge. So large-scale commercial turnarounds are right up our alley. We bring great relationships with CMBS Special Servicers and national lenders, which allows us to act quickly to implement a strategic turnaround plan. Our team will develop programs to stabilize performance in the short-term and then get to work to implement strategic, creative plans to improve long-term performance. Let's talk and see how SVN CompassRock can help your commercial assets. Our deep expertise in commercial property management gives us a unique perspective and strategic insight to move quickly and deliver creative solutions that create real value. Contact us today to see what SVN CompassRock can do for you.